Dr. Nir Lipsman is the Director of Sunnybrook’s Harquail Centre for Neuromodulation, and the Clinical Director of Sunnybrook’s Focused Ultrasound Centre of Excellence. Dr. Lipsman is a neurosurgeon and scientist at Sunnybrook Health Sciences Centre, and an Assistant Professor of Surgery at the University of Toronto. He completed his undergraduate degree at the University of Toronto followed by a medical degree at Queen’s University, and a neurosurgical residency at the University of Toronto. During his residency, Dr. Lipsman completed his PhD investigating novel neuromodulation strategies in patients with treatment-resistant psychiatric and neurologic conditions. Dr. Lipsman’s research focuses on the development of novel neuromodulation strategies for neurologic and psychiatric conditions that are difficult to treat. 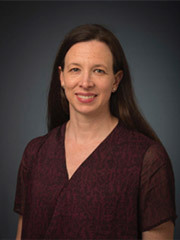 Over the last 10 years, Dr. Lipsman has helped develop several Phase 1 to Phase 3 clinical trials of deep brain stimulation (DBS) and MR-guided focused ultrasound (FUS) in novel indications, including the world’s first trial of DBS in chronic anorexia nervosa, and among the first published experiences of FUS for essential tremor. He has published over 80 peer-reviewed papers and book chapters, including in The Lancet, Lancet Neurology, Lancet Psychiatry, New England Journal of Medicine, and Neuron. 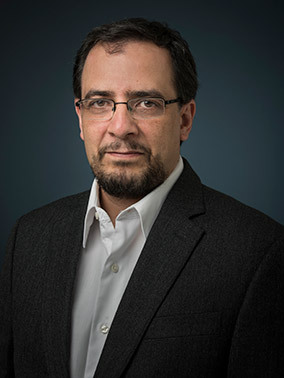 Dr. Peter Giacobbe is the Clinical Head of the Harquail Centre for Neuromodulation and a psychiatrist in the Department of Psychiatry at Sunnybrook Health Sciences Centre. He is an Assistant Professor in the Department of Psychiatry at the University of Toronto, with appointments in the Division of Brain and Therapeutics and the Division of Geriatric Psychiatry. He completed medical school at the University of Western Ontario, followed by residency, fellowship training and graduate school at the University of Toronto. Dr. Giacobbe’s clinical and research interests focus on the development and evaluation of novel direct-to-brain treatment strategies for individuals with treatment-resistant mood disorders. He has contributed to the 2009 & 2016 CANMAT Guidelines for the Management of Major Depressive Disorder and has published over 70 articles and book chapters on the topics of mood disorders and brain stimulation, including papers in the American Journal of Psychiatry, Biological Psychiatry, Brain Stimulation, CMAJ, Lancet, and Neuropsychopharmacology. 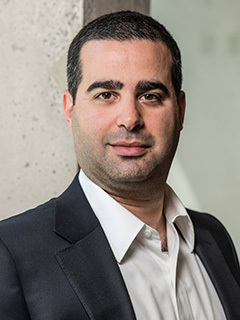 Dr. Clement Hamani is the Pre-Clinical Head of the Harquail Centre for Neuromodulation, and a neurosurgeon and scientist at Sunnybrook Health Sciences Centre. Dr. Hamani received his medical degree from Escola Paulista de Medicina in São Paulo, Brazil in 1993, where he also received his PhD in Neurosciences. He completed a Research and Clinical Fellowship in Functional Neurosurgery at the Division of Neurosurgery at Toronto Western Hospital. 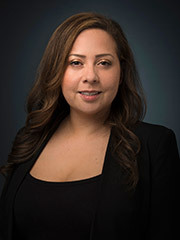 In 2008, Dr. Hamani joined the Centre for Addiction and Mental Health as a Research Associate and became an Assistant Professor at the University of Toronto Division of Neurosurgery. In 2013, he won the Ohye Award, awarded by the World Society for Stereotactic and Functional Neurosurgery (WSSFN) to promote clinical research in stereotactic and functional neurosurgery. Dr. Hamani is currently an Associate Professor at the Division of Neurosurgery and a Board Member and Chair of the Guidelines Committee at the World Society for Stereotactic and Functional Neurosurgery. Dr. Hamani’s research focuses on the treatment of movement disorders, epilepsy, and psychiatric disorders. Dr. Jenny Rabin is the Neuropsychology Lead of the Harquail Centre for Neuromodulation and a Scientist at Sunnybrook Research Institute. Dr. Rabin completed her MA/PhD in Clinical Psychology at York University, with a specialization in Neuropsychology. She then went on to complete a joint clinical and research postdoctoral fellowship at Massachusetts General Hospital/Harvard Medical School. 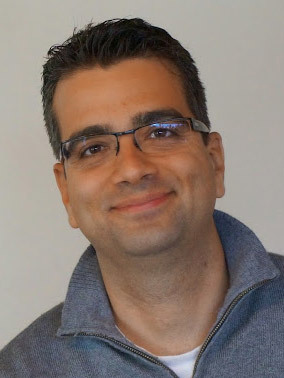 As the Neuropsychology Lead, Dr. Rabin will characterize cognitive and behavioural changes associated with neuromodulation strategies in treatment-resistant psychiatric disorders, including obsessive-compulsive disorder (OCD), major depressive disorder (MDD) and post-traumatic stress disorder (PTSD), as well as neurodegenerative disorders, such as Alzheimer’s disease. In 2016, Dr. Rabin was the recipient of the Governor General’s Academic Gold Medal. 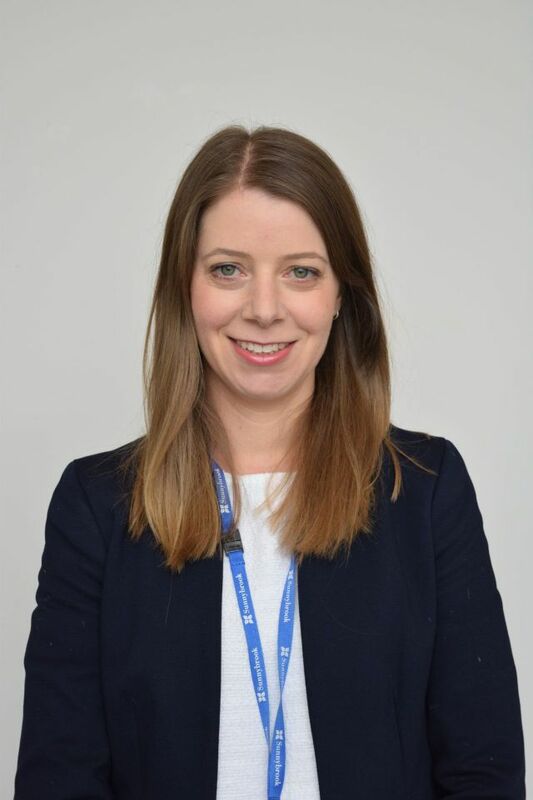 In 2019, she received the 2019 Young Investigator Award at the international Human Amyloid Imaging Conference. As a Research Manager with the Harquail Centre for Neuromodulation, Allison manages trials related to blood brain barrier opening for Alzheimer’s Disease and Neuroethics. Prior to clinical research, Allison performed intraoperative electrophysiology for neurosurgery and trauma patient populations at Sunnybrook. She holds a Master’s degree in neuroimaging through the University of Toronto and Hospital for Sick Children. For Allison, the rewards of clinical trial management lie in enhancing the efficiency of multi-disciplinary teams and turning scientific discovery into innovative treatment options for patients. Anusha Baskaran is the Research Manager for Neuromodulation in Psychiatry at the Harquail Centre for Neuromodulation. 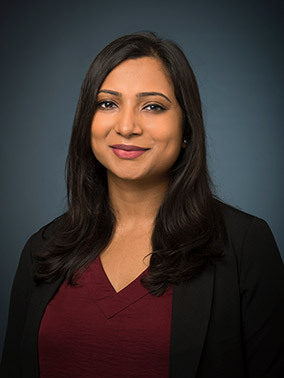 Anusha completed her PhD in Clinical Neuroscience from Queen’s University in collaboration with the Canadian Biomarker Integration Network in Depression (CAN-BIND) at the University Health Network, and is experienced in clinical trial management. Anusha’s goal is to help improve treatment for psychiatric patients with treatment resistant illness by facilitating new developments of neuromodulation, and by maximizing the benefit of research collaborations and partnerships of growing networks. Maheleth Llinas has more than 10 years of experience in clinical trials and regulatory compliance. She has collaborated on several Phase 1 – 4 human drug trials in her previous roles as Research Coordinator, Quality and Regulatory Associate, Assistant Medical Writer and Medical Affairs Associate. In 2014, she joined the Sunnybrook Hospital research team where she managed the first ever pivotal trial in Canada for Magnetic Resonance Guided Focused Ultrasound (MRgFUS) and Essential Tremors. Since then, she has steered several studies involving invasive and non-invasive medical devices in brain related diseases such as: Alzheimer’s disease, broad movement disorders, ALS and brain tumors. Maheleth has a strong commitment to advancing medical research and passion for working in these various therapeutic areas. Fellowship and graduate research opportunities are available. Please email harquailcentre@sunnybrook.ca with “Graduate Research Opportunities” in the subject line.